MC Lyte, Yo Yo, Monie Love, The Lady of Rage, Smooth, and Lil Mama developed a new BET docu-series. 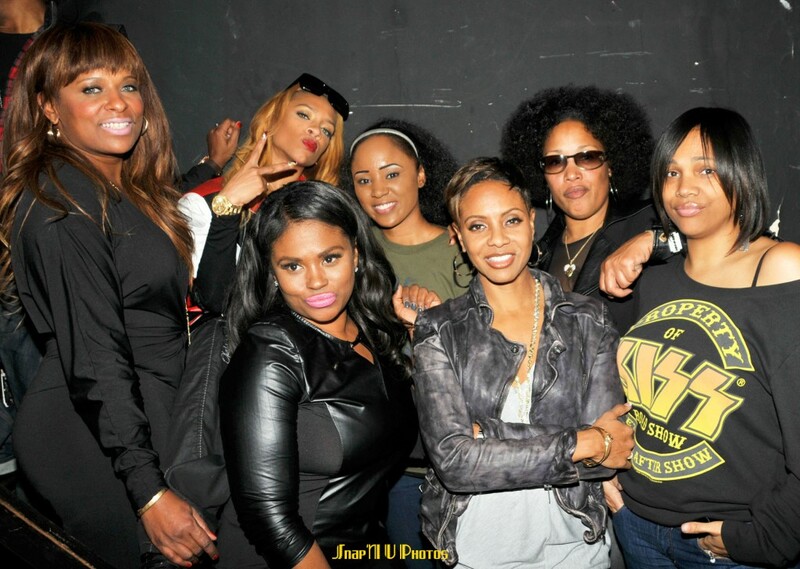 While the docuseries did not air, the group remains committed to developing content to promote women in hip hop. Click here for more.